Edge Nails. 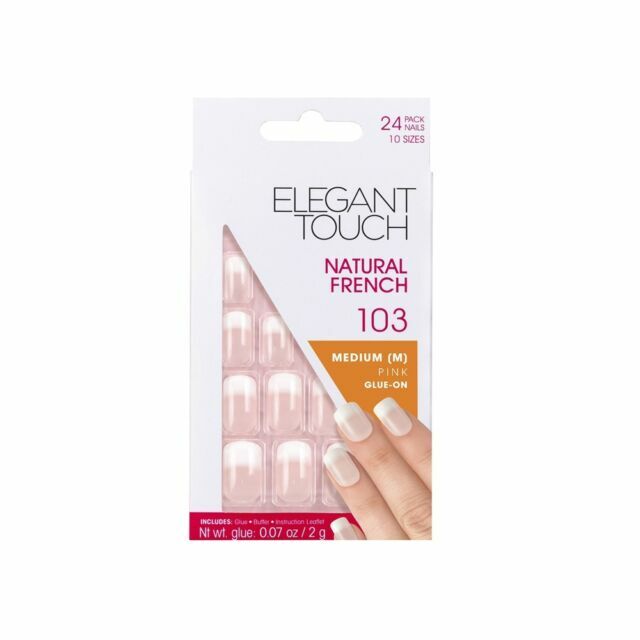 The Natural French Manicure is a classic look that's gives our nails a natural look with a hint of pink. Nail Tools & Files. With removers that take off false nails and brilliantly designed Deisner nails.